Manuela Arbelaez might not be cut out for game show modeling, but she&apos;s a whiz at creating viral videos! 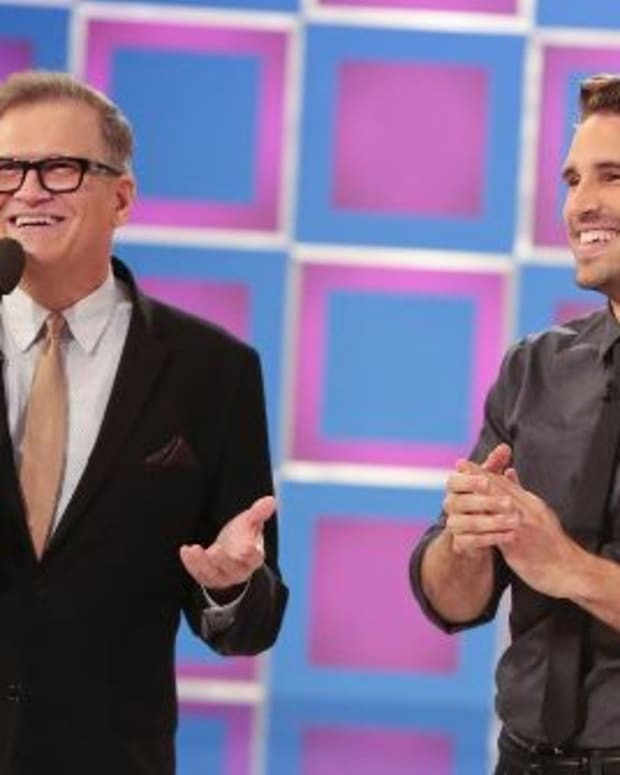 The Price is Right model is the talk of the social media watercooler after accidentally giving away a car on the CBS Daytime game show. 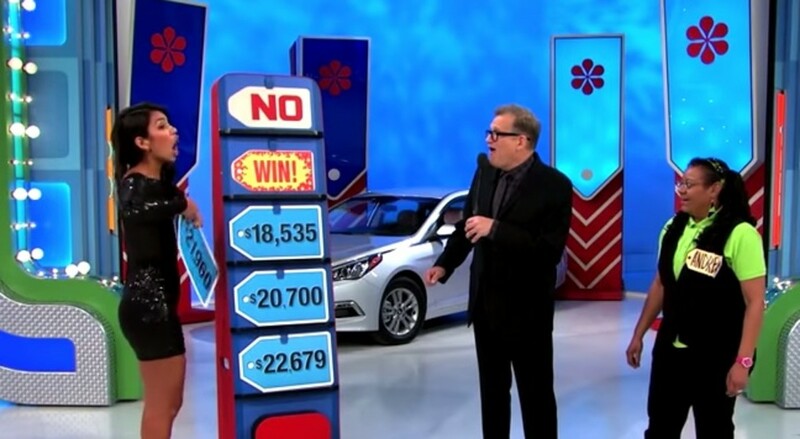 A contestant had three chances to guess the right price of a car. After she guessed wrong the first time with $19,849, Arbelaez goofed by removing the second placard, with the correct price listed at $21,960. "I won it!" 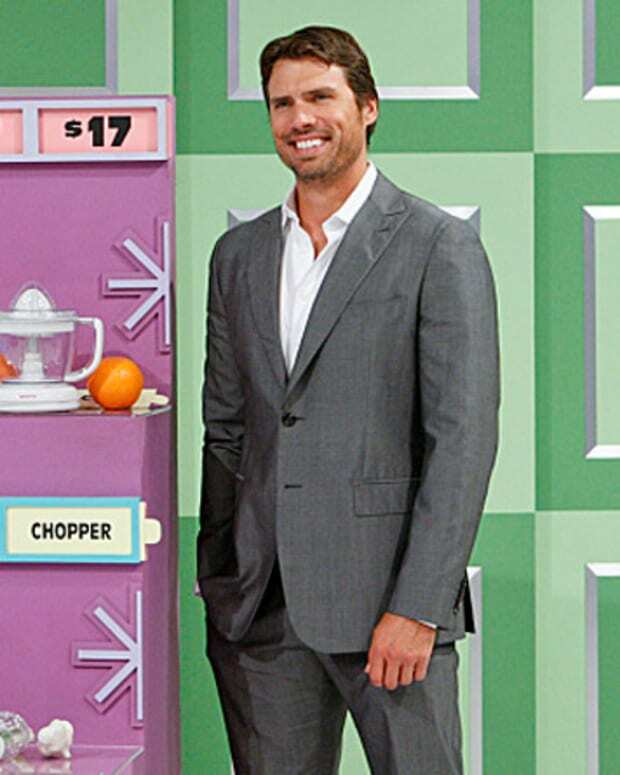 screamed the contestant. 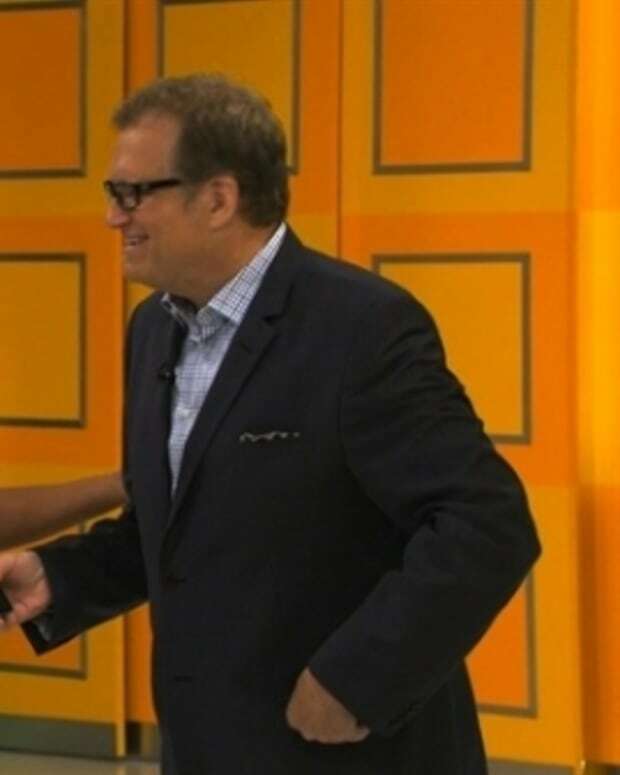 Host Drew Carey laughed hysterically and told the contestant she gets to keep the car. A mortified Arbelaez hid behind the game. The clip (seen below) has been viewed over 2.5 million times on You Tube.